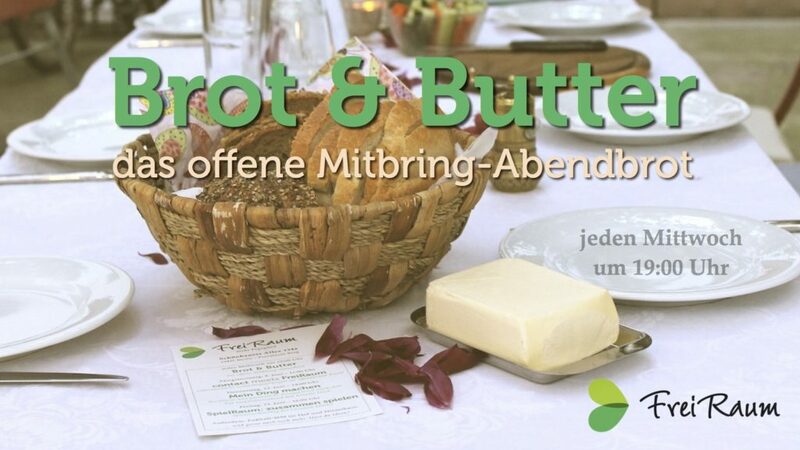 If you want to get to know FreiRaum, we invite you to »Brot & Butter« (bread & butter), our open sharing-supper every Wednesday. 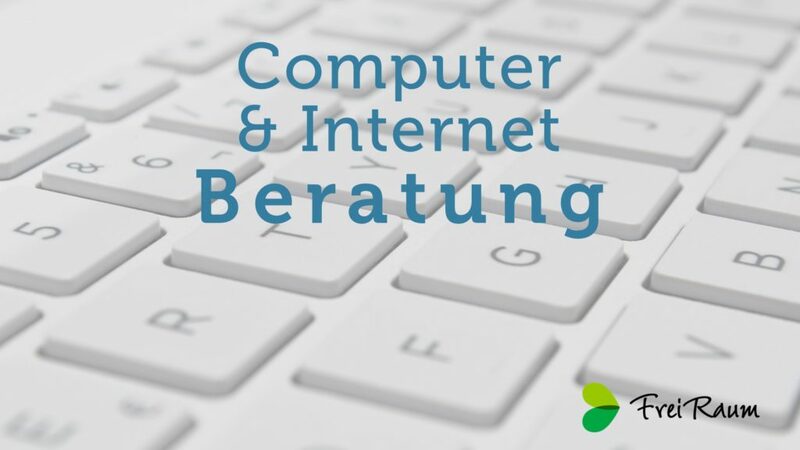 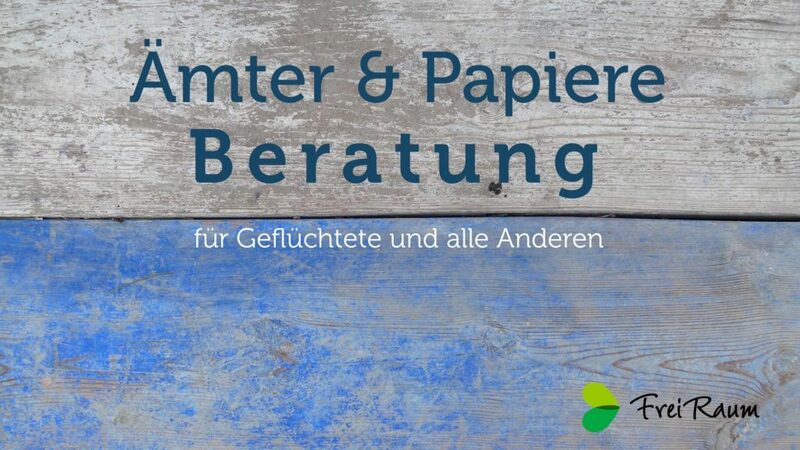 Learn more about other FreiRaum events and activities at »Angebote« or check out our calender at »Termine« (dates). 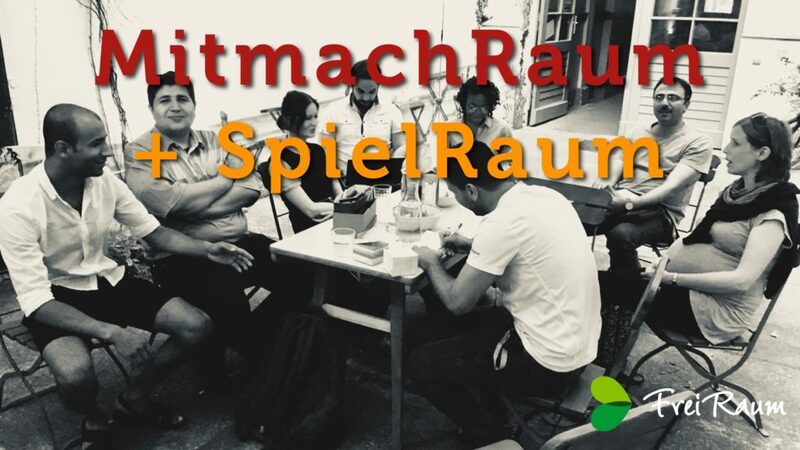 How can you contribute to the development of FreiRaum, you can learn at »Räume schaffen« (creating spaces). 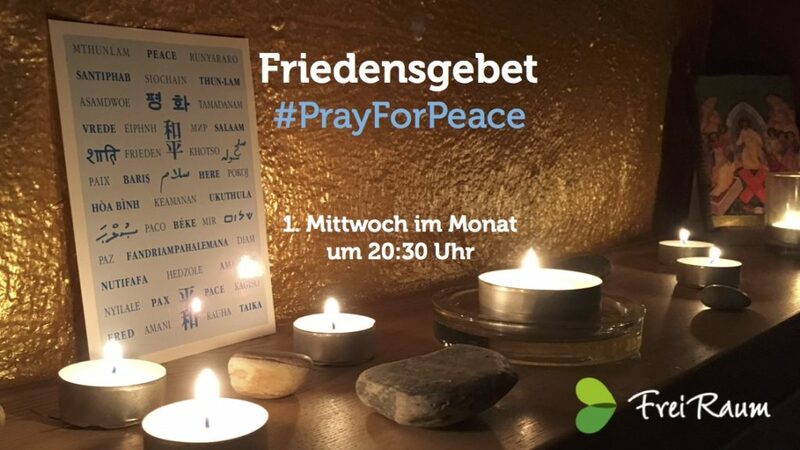 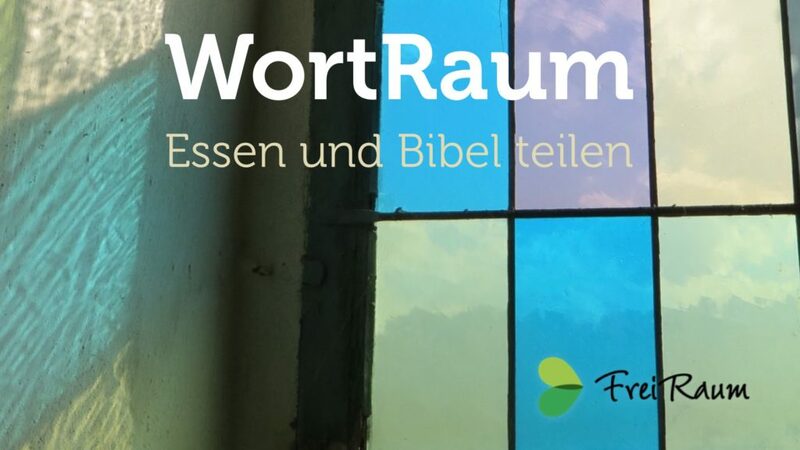 FreiRaum is a neighborhood project of the GWBB, an organisation that belongs to the Protestant Church.